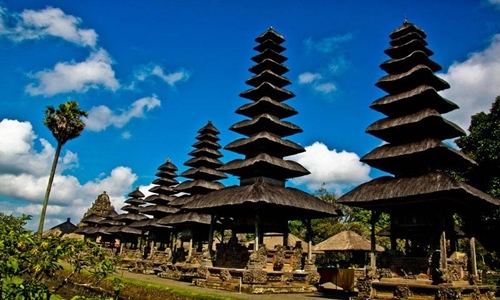 Denpasar and Tanah Lot Temple Tours is one of best full day tour package with duration 10 – 12 hours to visit places of interest in Denpasar town and Tanah lot temple. Places of interest will be included on this tours is: visit Bajra Sandhi monument, visit Jagatnatha temple. Continue to visit Alas Kedaton Monkey Forest located on Jl. Raya Alas Kedaton Kukuh, Marga village. 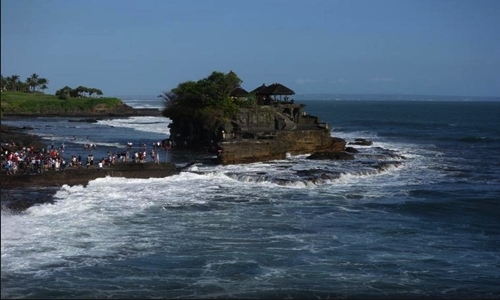 And then visit Tanah Lot Temple which is one of attraction in Tabanan regency which is popular tourist attraction in Bali, offer beautiful view especially at sunset time. Our tour program has been designed as well as possible, however we can replace by visit other Bali sightseeing based on guest request if one of our itinerary have been visited. Our tour guides are ready to provide recommendations attractive place in Bali outside the program that we offer. 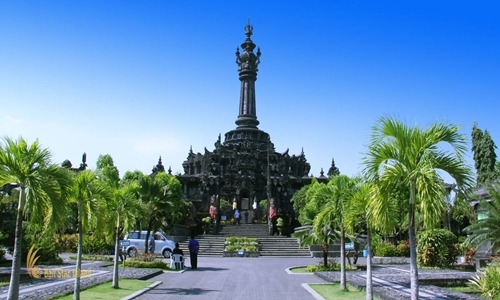 Bajra Sandhi Monument is a monument to the struggle of the people of Bali to salute the heroes who died in the battlefield to fight for Bali island from colonial. 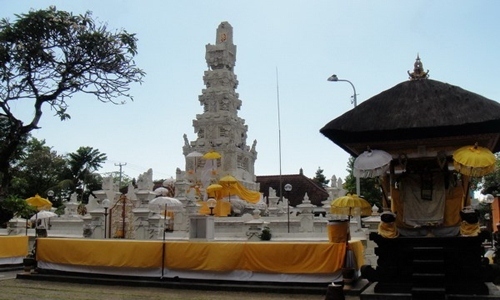 Largest temple in Denpasar city which is was build in 1953 is dedicated to the supreme god. Only 45 minutes drive from Ngurah Rai Airport which is located in the middle of Denpasar city. Taman Ayun Temple is royal temple which is located in Mengwi Village, build by royal Mengwi to worship the ancestral spirits of the king of kings manifested by establishment of Gedong or temple. 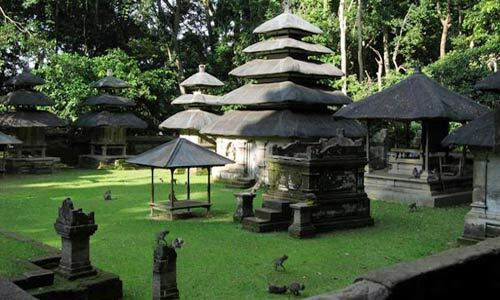 Alas Kedaton Temple is Hindus holy temple located in Kukuh countryside, the middle of small rain forest with the width about 6 – 7 hectares inhabited by a group of tame monkeys which is hindus people believe as protect temple from bad influence. 18;00 ~ Back to hotel. ~ Entrance fee, lunch and dinner is not include in the price.